A meme featuring Prison Break actor Wentworth Miller was recently shared online by The LAD Bible, in an attempt to poke fun at the actor’s fluctuating weight, and the 43-year-old has hit back at haters in the most positive and thought-provoking way possible, by writing a candid essay about the demons he was facing at that time in his life, and using the body-shaming meme to talk about depression, suicide and other serious issues affecting people all over the world. 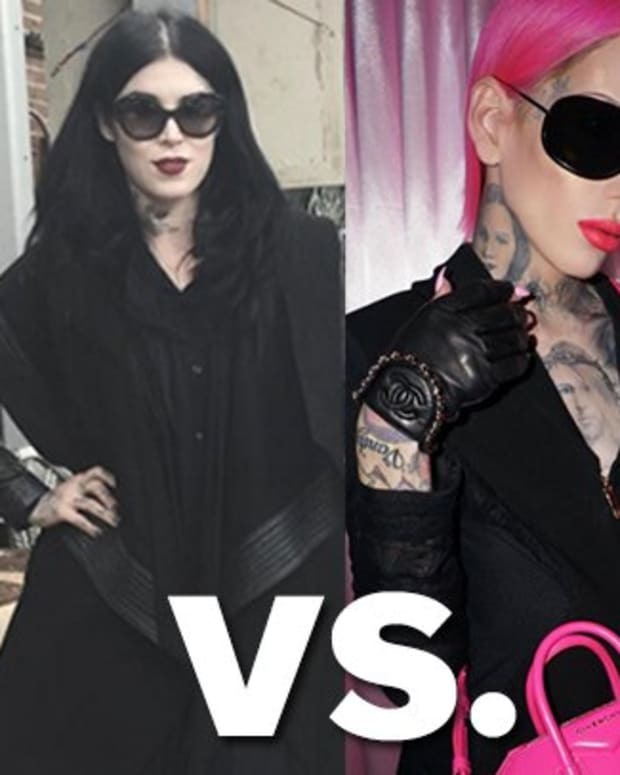 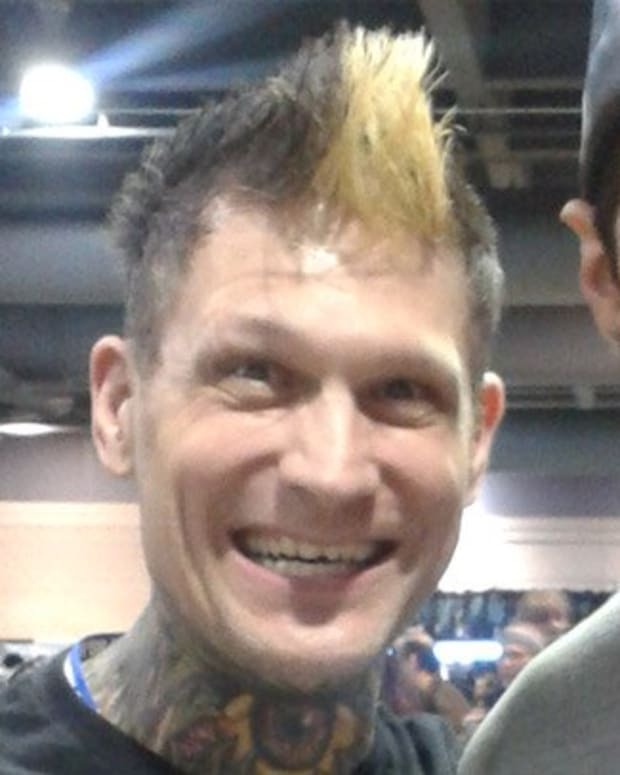 The meme in question features two side-by-side photos of Miller, one from his stint on Prison Break, in which he is ultra-thin and covered in tattoos, and another later photo, of a heavier (and happier-looking) Miller, with the caption, “When you break out of prison and find out about McDonald’s monopoly.” When Miller first saw the meme, he admits “it hurt to breathe,” but he found the strength and forgiveness to turn the meme into a teaching moment, penning an incredibly honest open letter about depression, mental health, suicide and body-shaming. 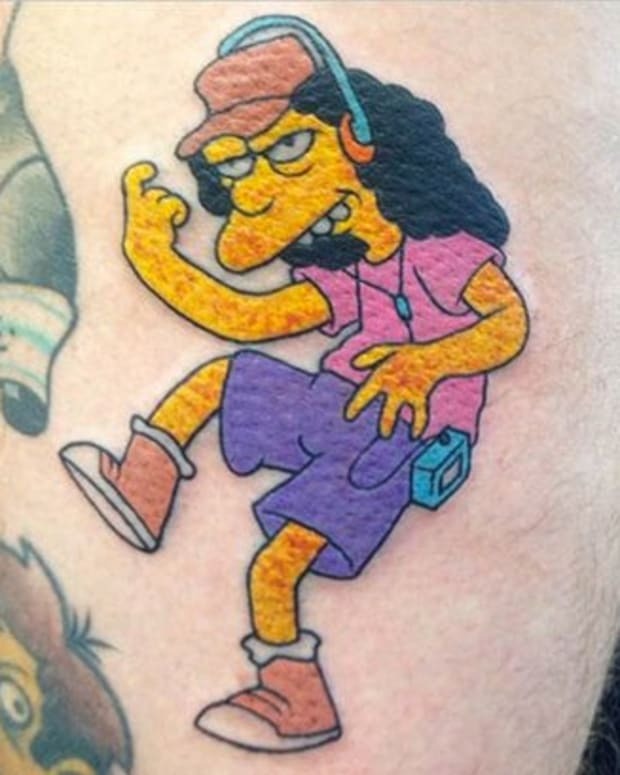 Are Mr. Burns, Ned Flanders and Otto Leaving Springfield? 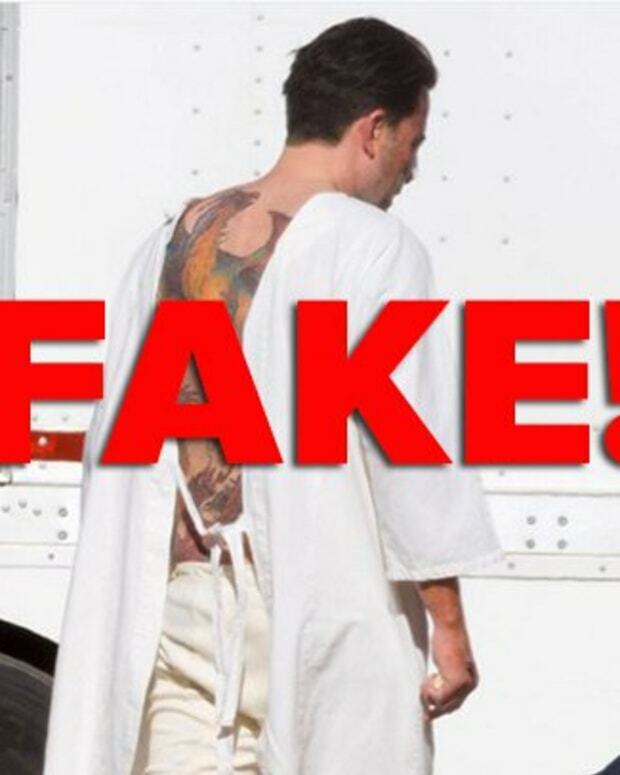 Ben Affleck's Back Tattoo Is Fake!